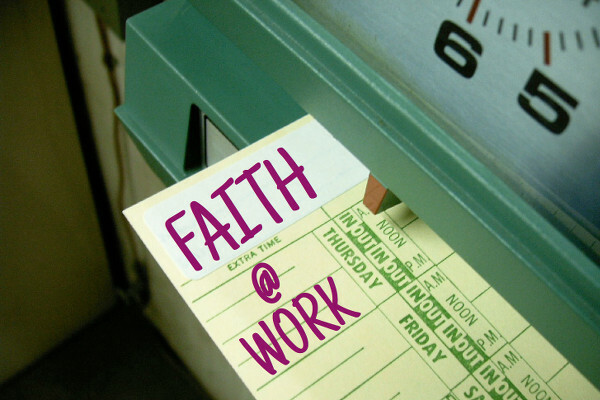 This fall we are reflecting on the connection between our faith and daily work. We are also trying something different with our small faith sharing groups. We will form some groups—just for this fall—to gather by specific occupations. Others will gather in mixed groups. Other connections between our faith and work. * We may form other occupational groups, based on the response.